When we're young few of us are thinking about retirement, savings accounts, growing old or home health agencies. And fewer think about how to pay for home health care agencies. But as we age, statistics show that an increasing number of people will probably have some sort of long-term care need. And while many don't want to think about the cost of a hospital stay, you should keep in mind that home health agencies can also be very expensive. So how do you pay for home health care or at least save for it while you're still young? The good news is there are choices. 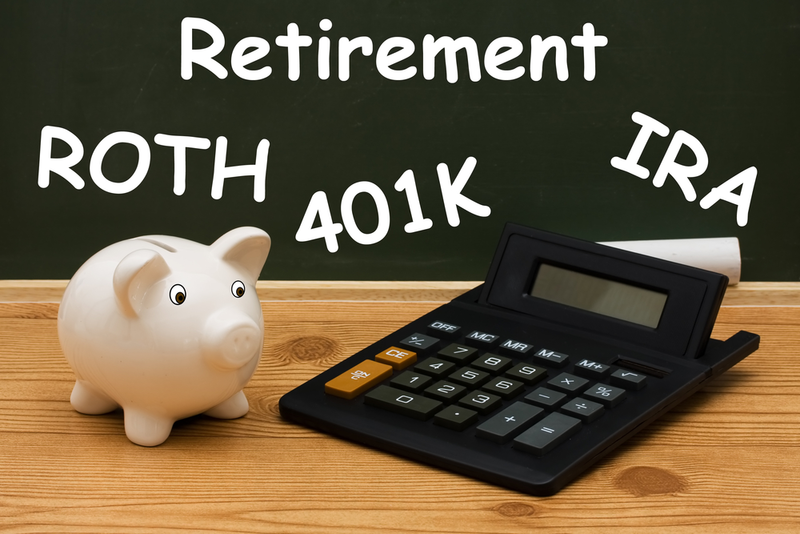 Maybe you've heard terms like 401K or IRA but know little about them or even what they are. IRAs have grown in popularity because you can escape taxes on either the money you put into them initially or on the money you withdraw once you're retired, depending upon the IRA you choose. Why Is Planning for Retirement Important? Can Home Health Agencies Take Your IRA? An IRA is an account you can set up at the financial institution of your choice that allows you to save for retirement with tax-free growth or on a tax-deferred basis. This is important because the government calculates tax-deferred income at a lower rate once you've retired. More about that later. You make contributions with money deducted on your tax return, and any earnings might grow tax-deferred until you withdraw them once retired. As mentioned, many retirees find themselves in a lower tax bracket than they were in pre-retirement so that they may tax the money at a lower rate. You make contributions with money you’ve already paid taxes on, and your money might grow tax-free, with tax-free withdrawals in retirement, provided that you meet certain conditions. A Traditional IRA intended for money "rolled over" from a qualified retirement plan. Rollovers involve moving eligible assets from an employer-sponsored plan, such as a 401(k) or 403(b), into an IRA. For example, if you retire from your job and don't have an IRA, you would want to explore the option of transferring funds from your employer-sponsored plan into an IRA. Rollovers involve moving eligible assets from an employer-sponsored plan, such as a 401(k) or 403(b), into an IRA. Whether you open a Traditional or Roth IRA or roll your employer-sponsored retirement savings into an IRA, the tax benefits allow your savings to grow or compound faster than in a taxable account. If you need long-term care and want to use the services of home health agencies, the cost can be high. And if you haven't planned for this possibility, the costs can quickly wipe out the savings of the average retiree. There are steps you can take to protect your assets and income, maintain your lifestyle, and still have access to high-quality home health care. If given the choice between an extended hospital stay or the benefits of home health agencies most people would choose home health agencies. Government-sponsored health programs were established to help in these situations, but they typically fall short of paying for home health agencies to provide care. The federal government established Medicare to help people 65 and older pay for medical bills, and you can also qualify if you're below the age of 65 and have been disabled for two years. Medicaid is another option, but to qualify you have to be poor according to their (government) standards. For example, you can only have a limited amount of income and assets. And with Medicaid even if you do qualify your IRA wouldn't be protected and must be used first to pay for hospitalization, a nursing home or home health agencies. Planning is important to navigate successfully through the various agencies and requirements. And speaking with a professional who can help you can be important in making the right decisions for you and your family as they can often suggest options that are not well-known to the public at large. 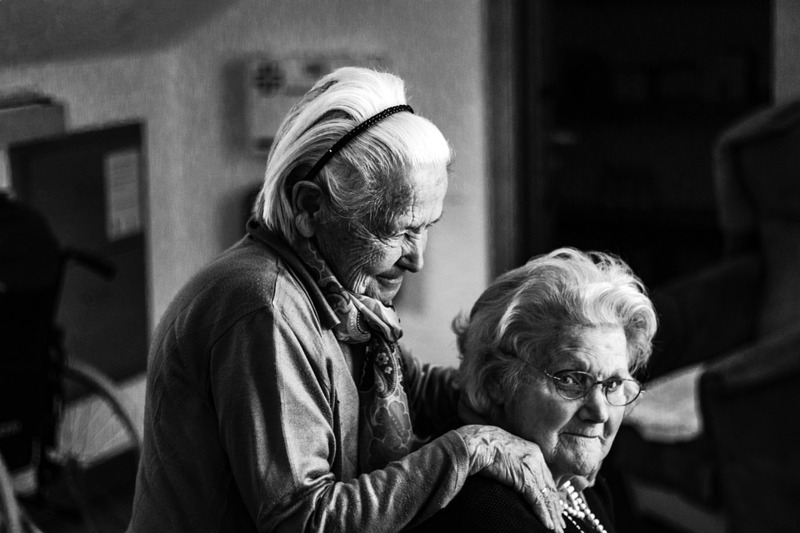 Long-Term Care Insurance or LTCi can be an important element to retirement planning since it offers financial protection against unexpected illness or disability that could otherwise prove financially catastrophic. But many LTCi plans are too expensive for most retirees or people nearing retirement age, and the costs increase each year. The cost of even a short hospital stay or the services of home health agencies over a long period is even higher, and an unexpected illness could quickly decimate your savings. While you may not have enough after-tax dollars to pay for Long Term Care Insurance, you can protect your retirement income by using money from your IRA to fund your coverage, whether you stay in a hospital or choose the service of home health care agencies. As we've seen, IRAs are a great way to plan for retirement and also protect yourself and your family from the high cost of hospitalization or the costs associated with home health agencies. However, you must be careful about the timing of your IRA withdrawal. Usually, withdrawals or non-qualified investments (including insurance purchases such as LTCi) made with IRA funds before the age of 59½ are subject to taxes and penalties. There are certain allowances. For example, if you've used IRA savings to pay for hospitalization or home health agencies, and those expenses exceed 10 percent of your adjusted gross income, or if you're retired and not working or unemployed and use the funds to buy medical insurance. 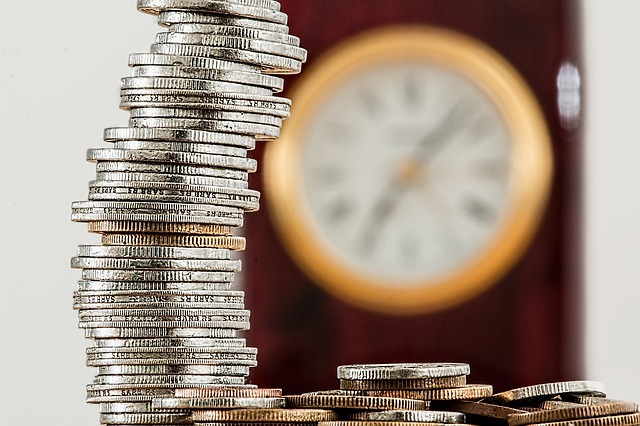 A bank or financial institution can help you set up your IRA, but it is always a good idea to speak with an attorney or accountant to better understand the consequences of taxes and early withdraw penalties. Most people when faced with the choice of what kind of care they want to receive choose home health agencies. Receiving care from home health agencies gives you one very important option; it lets you stay at home. But while we've seen that IRAs are a good way to save for health care needs Medicare or Medicaid would otherwise cover, when and how you access your IRA funds to pay for home health agencies is important because of tax or penalty implications. Depending on which state you live in Medicaid, for example, exempts your IRA as long as it is in "payout status." This means your IRA will be exempt for Medicaid purposes as long as you're taking out your required minimum distributions each year or a series of payments associated with specific elections if you're not yet 70 years of age. This is beneficial, but many states change their Medicaid policies often and without warning. So your payout status may change without your knowledge. This is just one example of why it's in your best interests to think and plan regarding your IRA, your potential long-term care needs and related issues and to do so with a professional such as an estate attorney or accountant well versed in tax law. If you're 65, you qualify for Medicare, and you can also qualify if you're below the age of 65 but have been disabled for at least two years. Medicaid can also help if you're in a financial situation that qualifies you for this program. But as noted while these programs can help and have benefited many over the years they fall short in providing the level of care you might expect or want from the top hospitals or home health agencies. To enjoy the lifestyle which you've worked hard to achieve, along with the desire to preserve for yourself and your loved ones, can no longer depend on government programs such as Social Security, Medicare or Medicaid. Think of these as supplemental plans or stop-gap measures instead of a self-directed health care plan. And because they all to often change Medicare and Medicaid policies at the state level, it is difficult for the average person to be aware of specific coverages and exclusions until often times it is too late. Long-Term Care Insurance or LTCi offers protection against financial calamity due to sudden illness or injury but these plans can be expensive and the rates increase as you get older. To ensure you, your family and your assets are protected, you need a comprehensive plan that factors in as many variables as possible. People today, on average are living longer, healthier lives than ever. You want to make sure that you don't outlast your money once retired. To create your personal long-term care plan, you should have this conversation with your financial, legal and tax professionals in order to determine how conservative or aggressive you're willing to be with your long-term care plan and see what options you may have for protecting your IRA in the event of a long-term care need.